The beautiful rainforest setting of Niramaya provides a truly tranquil environment to let go and forget about the world for a while. Niramaya Villas and Spa is a boutique sanctuary of exclusive self contained villas set amongst 15 hectares of gardens in Australia's tropical north. Enjoy the opulent treatment rooms of the Niramaya Spa and indulge in a cocktail by the pool. Do as much or as little as you desire in the fully equipped gym, cool off in the tranquil wet-edged pool, relax in the saunas, stroll the beautiful private gardens, enjoy our tennis court facilities and bike hire..... We urge you to take full advantage of all that Niramaya has to offer. Additional Services that we can arrange for your stay include: car hire, tour bookings, chauffeur transfers and a range of additional housekeeping services. Please contact our helpful reception staff between 8am and 6:30pm daily for assistance and fees. To insure privacy and security Niramaya Villas and Spa is a gated community with access available only to owners and accommodation guests. Our range of indulgent and pampering beauty, massage & healing treatments promote health, vitality and rejuvenation - inside and out. 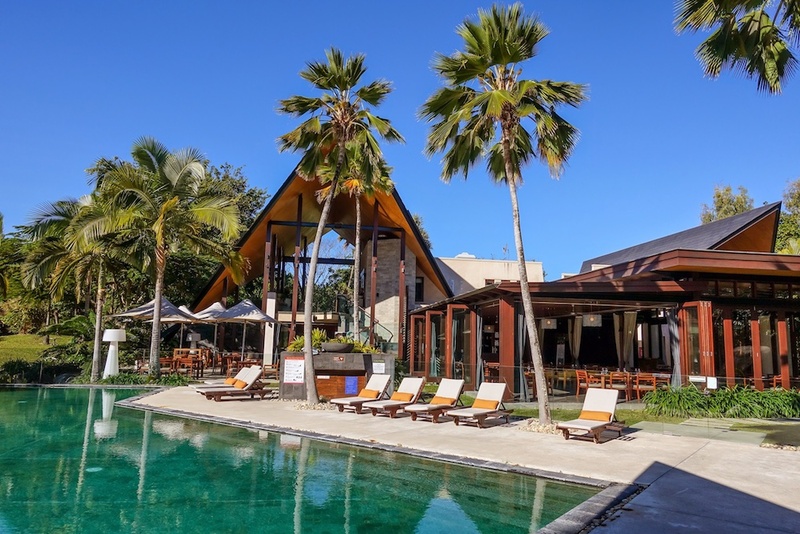 Any guest from other Port Douglas resorts will be offered complimentary transfers using town and shuttle services when scheduled in for any treatment of 60 minutes or more. Please contact Niramaya Day Spa for more details. See our Spa page for further details.